Make your event memorable…Call us Today! Weddings, Corporate Events, Birthday/Holiday Parties, Homecoming/Prom and more! 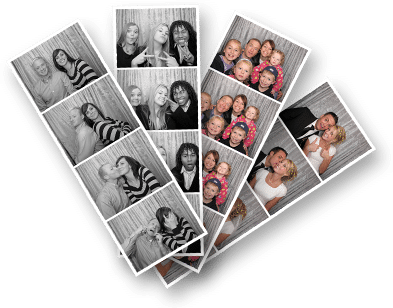 Capture the fun times at your reception! Capture the Fun times at your Event this year! Unlimited Photos. See yourself as you pose.